Made a mistake the other day, the last image I posted from this area, I claimed it was the Boca Raton Inlet, which it wasn’t. 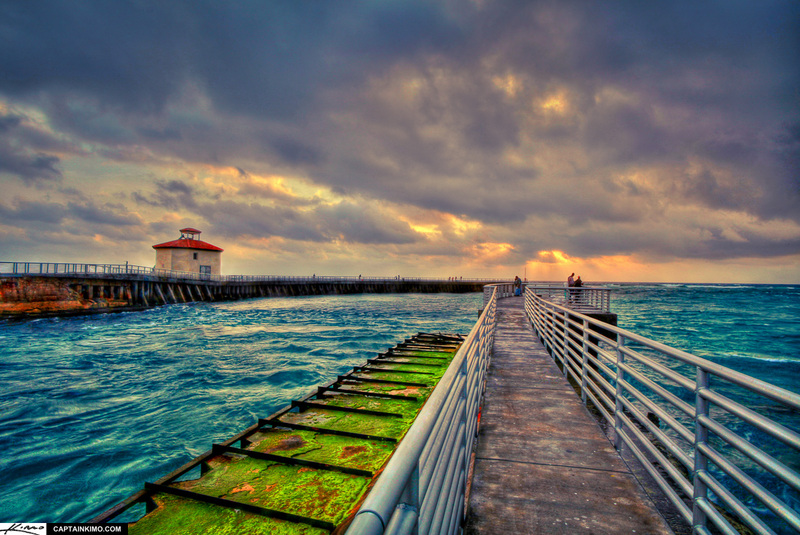 It’s actually the Boynton Beach Ocean Inlet. That’s what happens when you spend an entire day at the Everglades, it just wears you out the next day.